Will these be the first Nigerians to make it to the Winter Olympics? 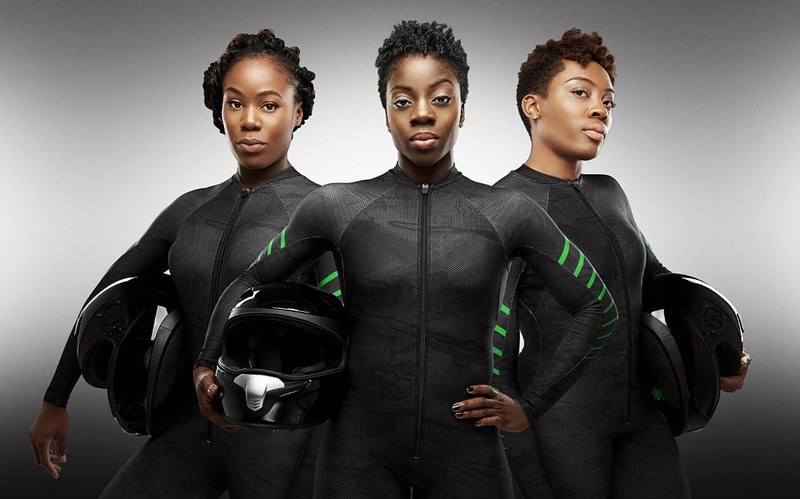 Seun Adigun, Ngozi Onwumere and Akuoma Omeoga are seeking to break records by being the first Africans to compete in the Bobsled at the Winter Olympics in Pyeongchang, South Korea in 2018. They’ll also be the first Nigerians to make it to the Winter games. The three athletes have launched a GoFundMe campaign to raise the money for a bobsled (vital), cold winter gear (yes, please), travel expenses (vital), insurance (probably sensible) and other necessities. They’re looking to raise $150,000 between now and the games. Six days in, they’re up to US $1,720. Seun Adigun will be the driver and the two other athletes will act as brakewomen. Adigun has form; she’s a three-time 100m hurdle Nigerian National Champion and 2012 Olympian. Onwumere and Omeoga are sprinters by trade; so they shouldn’t be pressing too hard on the brakes. Despite the fooling around, it looks like Adigun’s a fast learner.